Finisher Series PRIZE to those who COMPLETE ALL THREE RACES; INFO BELOW! 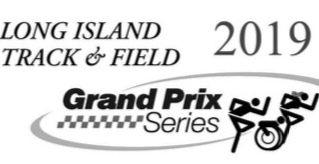 *AND PART OF USATF-LI GRAND PRIX TEAM & INDIVIDUAL SERIES: all are Welcome! FREE - 1/2 Mile Kids Fun Run (10 & under) Finisher Medals, participants receive t-shirts while supplies last. Tee Shirt SIZE is guaranteed if you register on 4/13! Register for ALL THREE YMCA Races for an additional $50 Near Checkout! Comes with Grand Prix Swag & Awards for people who complete all three races including $10 Sayville Running Co. gift cards for all series finishers! 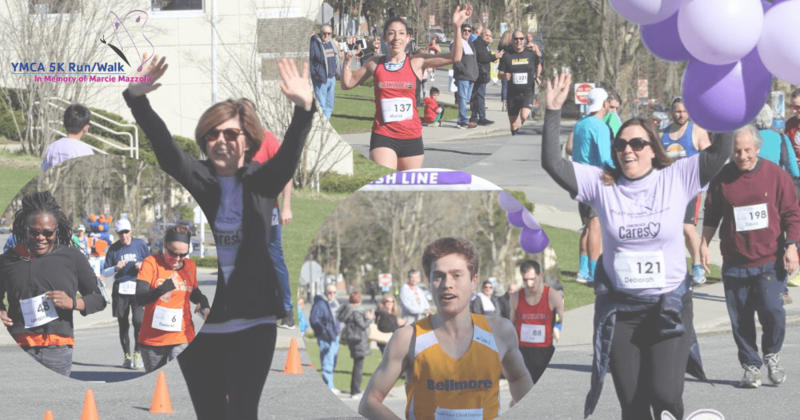 Finisher Series Prize awarded to registered participants who complete all three races including $10 Sayville Running Co. gift cards for all series finishers! For the safety of all Participants and to satisfy insurance requirements, no skaters, baby strollers, baby joggers, or animals are permitted on the course. 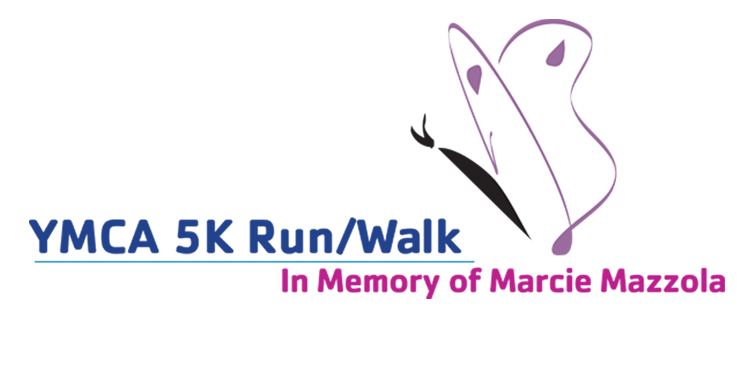 Tee Shirt SIZE is guaranteed if you register by 4/13! For the safety of all participants and to satisfy the rules of USATF Grand Prix Series of Long Distance Running & insurance requirements, no skates, baby strollers, baby joggers, or animals permitted on course. Thank you for your understanding! 8AM Start. Non-competitive, on the grounds of the Huntington YMCA, Finisher Medals, participants receive t-shirts while supplies last. Overall male & female trophy and 1 YEAR membership to Huntington YMCA and prize package!